How many USB ports does this system have? The total number of USB ports is 10 to 12 depending on the case. The ASUS TUF X299 Mark 2 Motherboard has 10 rear USB ports (4x USB 2.0, 4x USB 3.0, 2x USB 3.1). The front of the Cooler Master HAF 912 Case has 2 USB ports and the Fractal Design case has 4 USB ports. What size hard drive is recommended for the primary OS boot drive? Our overall best selling hard drive is the 250GB Samsung EVO Solid State (SSD). 250GB seems to be the current sweet spot for price/performance. If it's within your budget, the 500GB Samsung SSD would be a better choice if 250GB isn't enough storage space. We also allow customers to add up to 2 additional storage/backup drives. Our favorite drive is the 250GB or 500GB Samsung 970 EVO. The 970 EVO is a much faster type of SSD that is installed in a special slot (M.2) on the motherboard, these have much better performance than traditional SSDs. What are the M.2 SSD hard drives listed with this system? M.2 SSD drives are a much faster hard drive than traditional SATA 3.0 SSD drives. They are smaller and plug into a special port on the motherboard, they are so small that they actually are mounted directly onto the motherboard itself. These drives are much faster but also more expensive than our traditional Kingston and Samsung SSD drives. If you want to get the most out of the new technology in your computer than an M.2 SSD is highly recommended by Blue Aura Computers! This is the absolute BEST CPU cooler on the market. The system automatically controls the fan speed for nearly silent operation. 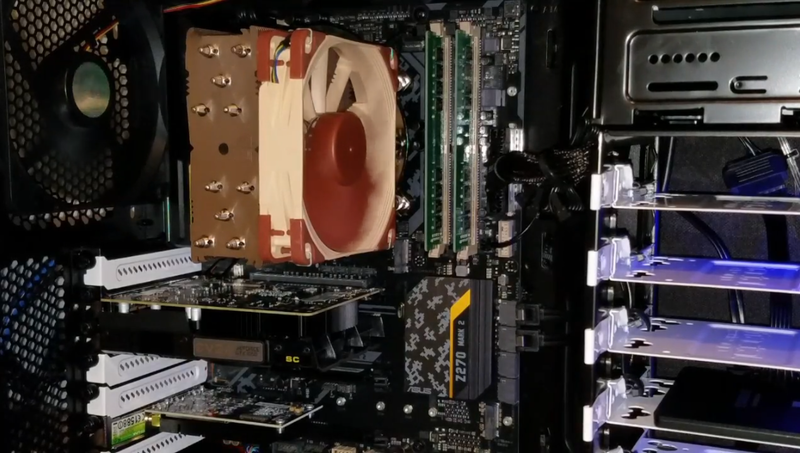 This is a much better cooler than the all in one liquid coolers offered by other companies - it cools the processor more efficiently and no water pump to fail and make noise. Professional grade NT-H1 thermal compound. More than 100 awards and recommendations from hardware journalists around the world. Anti vibration fan pads. Noctua fans are proven to be the most reliable and quietest fans in the computer industry. With the anti vibration pads this cooler is nearly dead silent! Award winning. More than 400 awards from leading hardware magazines and websites. ASUS makes the best computer motherboards - we wouldn't even think of putting another motherboard brand in our systems. Believe us, we've tried them all. ASUS is the largest motherboard manufacturer worldwide by a large margin. ASUS has more frequent BIOS (firmware) updates to their boards ensuring the highest stability and component compatibility guaranteed! 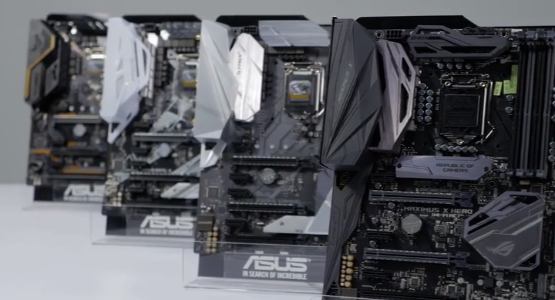 ASUS motherboards undergo the industry's most punishing tests to ensure they're ready for long-term reliability. Fractal Design & Cooler Master are by far the best case manufacturers offering the best case materials, features & build quality. Our cases all provide plenty of room for all your components - multiple hard drives, video cards & add-on cards. 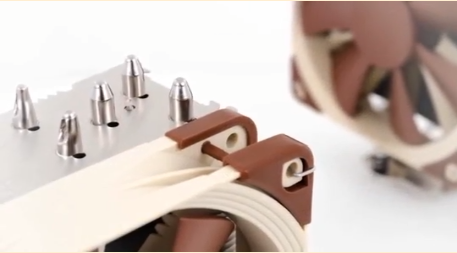 Anti-vibration pads offer superior noise reduction & the cable management systems assist with cable routing and neatness. All of our cases offer front panel USB ports and front panel audio ports. All the cases we use are exceptionally quiet and have great airflow for the best cooling.